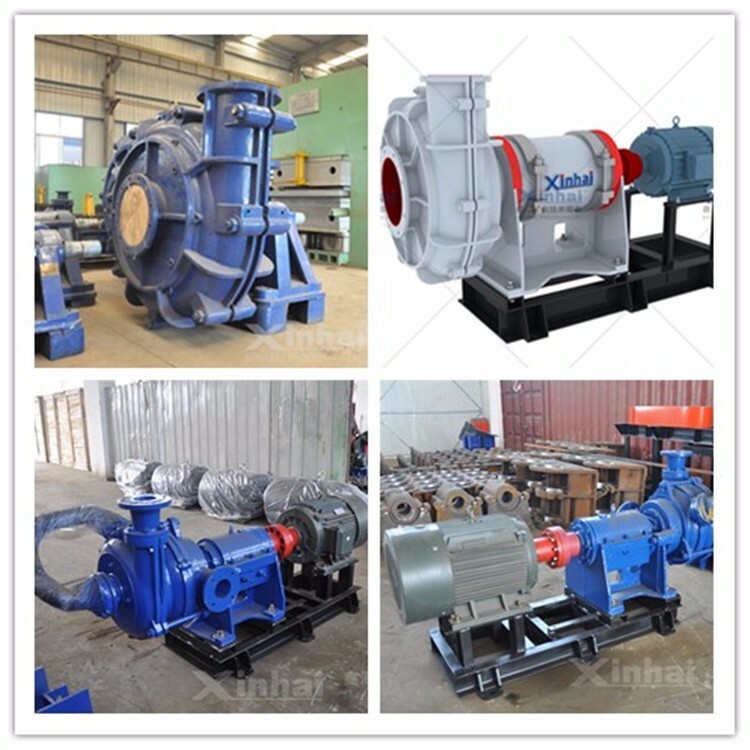 Xinhai not only provides high-quality wear-resistant rubber liners, but also completed slurry equipment solutions including pumps, valves, hydraulic cyclone, dewatering screen etc..
Slurry pump impeller and the casing are lined with Xinhai high wear-resistant rubber ensuring that the pump body is not subject to wear. 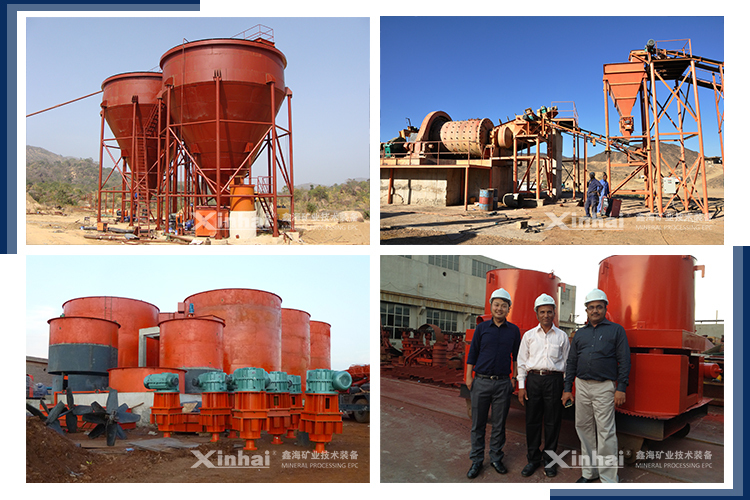 In the same project, the service life of Xinhai slurry pump is 2 times longer than other metal pump life reaching the international top quality. The rubber liners wear index has reached 128%. 2. Internal rubber liners with small specific gravity can effectively improve the impeller speed. 3. 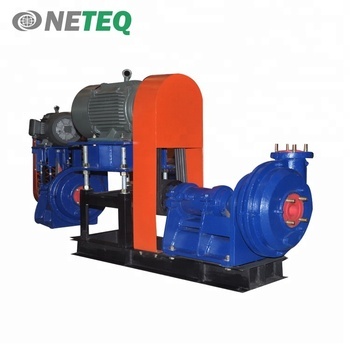 Maximum flow rate than other slurry pump can improve the efficiency of the whole 10-20%, overall efficiency increased more than 30%. 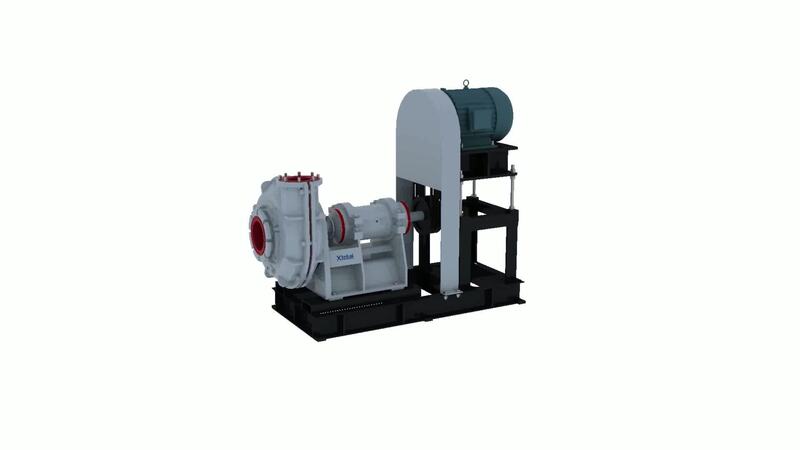 The main components of wear-resistant slurry pump includes impeller, motor, sheath etc. Sheath and impeller is made of Xinhai wear resistant rubber. The auxiliary suspenders simply remove the pump shell, and are convenient for maintenance. 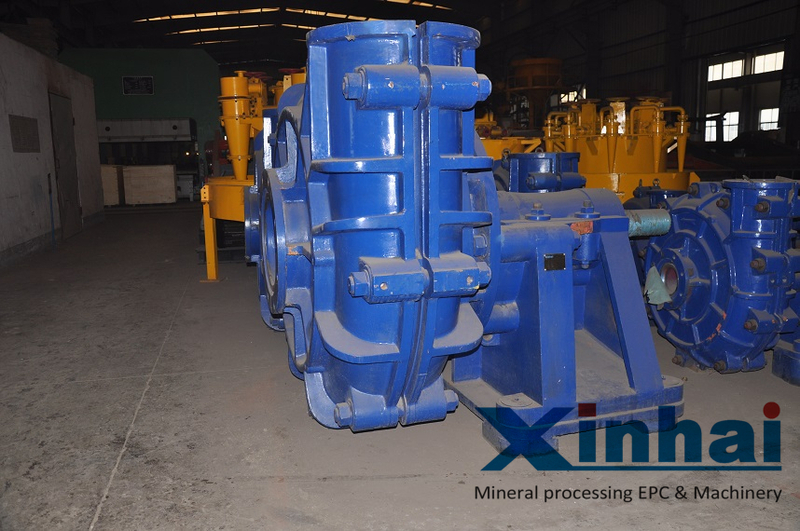 Xinhai wear-resistant slurry pump is suitable for processing the high abrasion slurry or the material containing solid particles. Our customers come from all over the world, such as Xinhai EPC project ,Africa Mail 800t/d gold; Xinhai Transformation Project, Indonesia PT.NEM Gold Mine as so on. We have a lot of successful cases in America, Russia and Africa .Also we have Zimbabwe Office,Sudan Office and Indonesia Office. We will give you the best service. 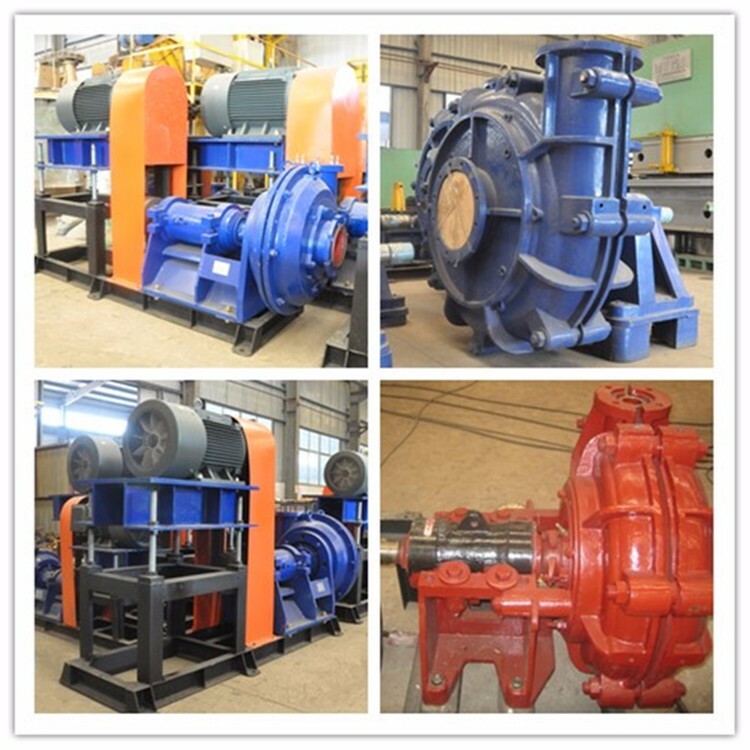 Q:Hi, are you mining water pump manufacturer? 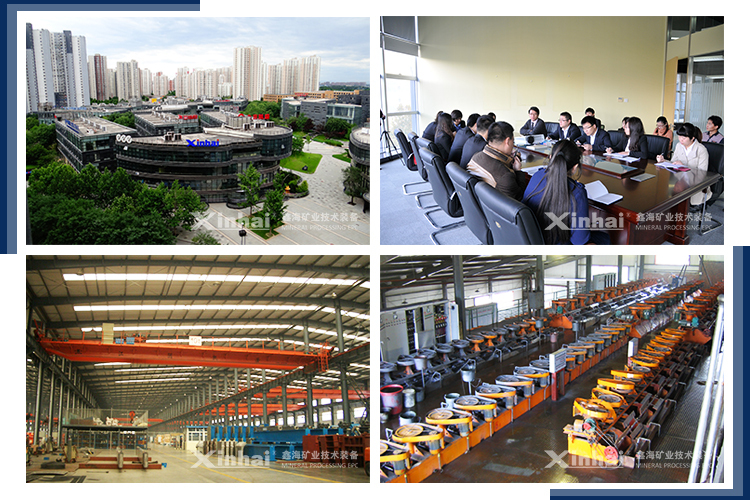 A:Yes, we can also provide amples test, mine design, equipment manufacture, after-sale service, etc. Q:which country have your products been exported? A:Many country, such as India, Ethiopia and so on. And our company has agencies in Zimbabwe, Sudan and Tanzania. Q:Can you do mineral processing test? Please fill in your need products and the capacity that you need and do not forget mail and/or phone if you like to be contacted. Send your Inquiry Details in the Below for free sample,Click "Send" Now.